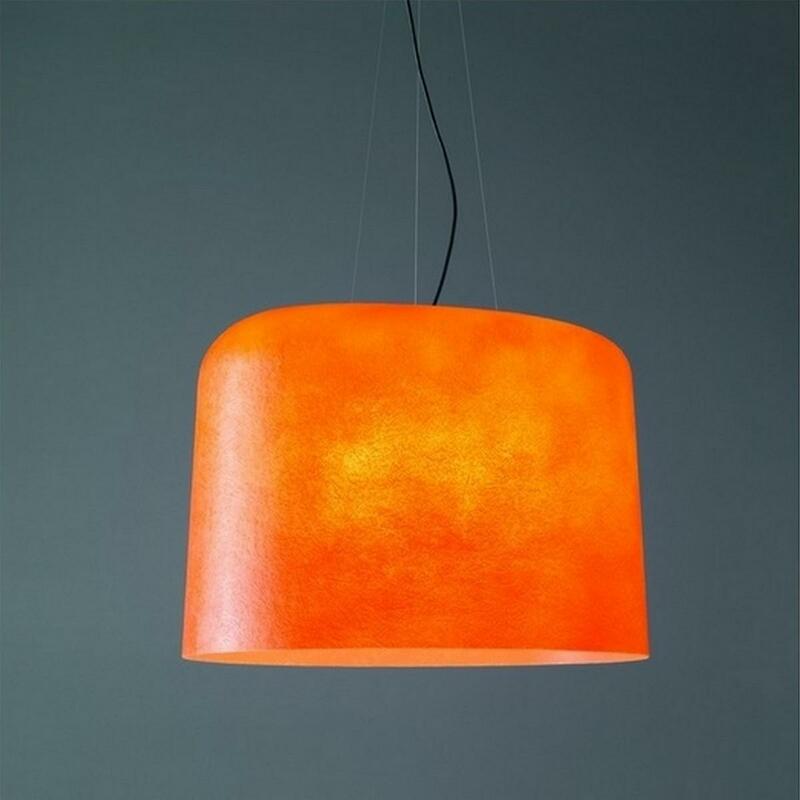 Ola is a suspended ceiling pendant lamp with shade made of fiberglass. 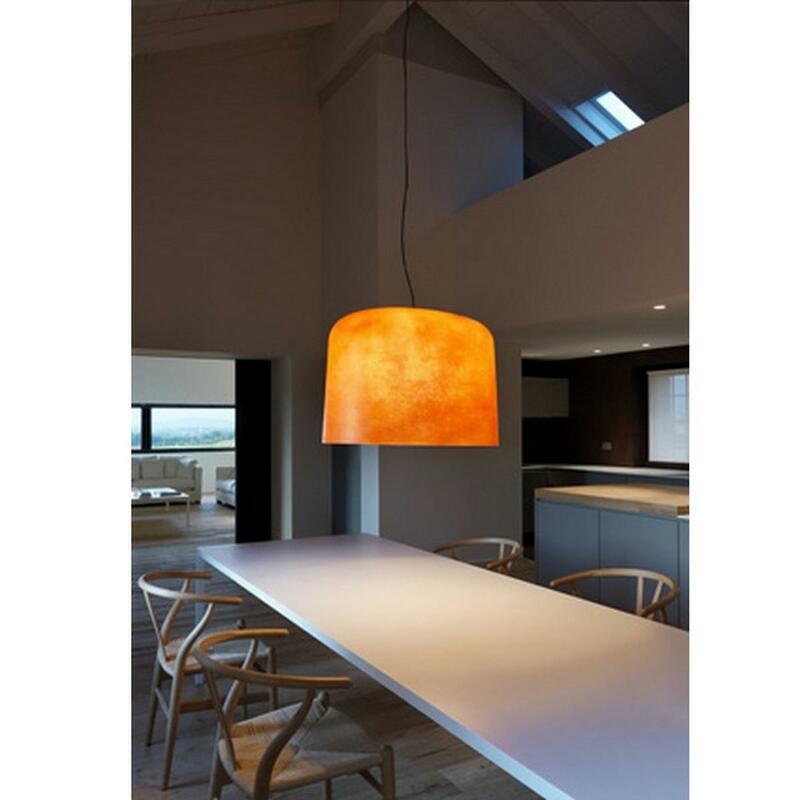 It is available in three colors: white, red and orange. 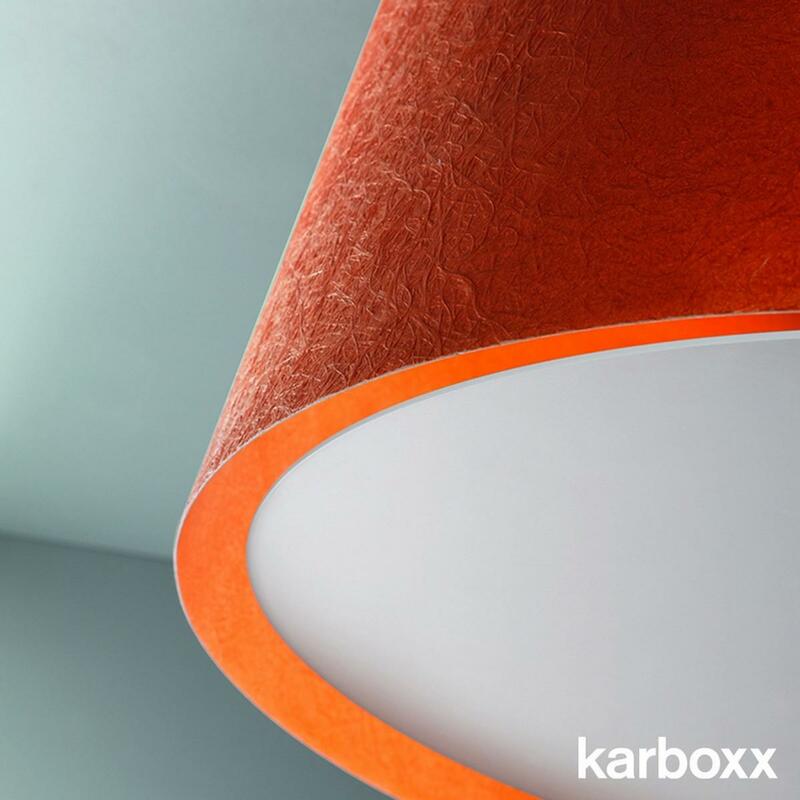 Ola is the new collection born from the sensations of Enrico Franzolini: Karboxx materialized these sensations through a composite fiberglass, the result of a long R&D process. 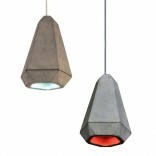 Beautiful atmospheres, shadows and lights filtered by the shape of the lamp. 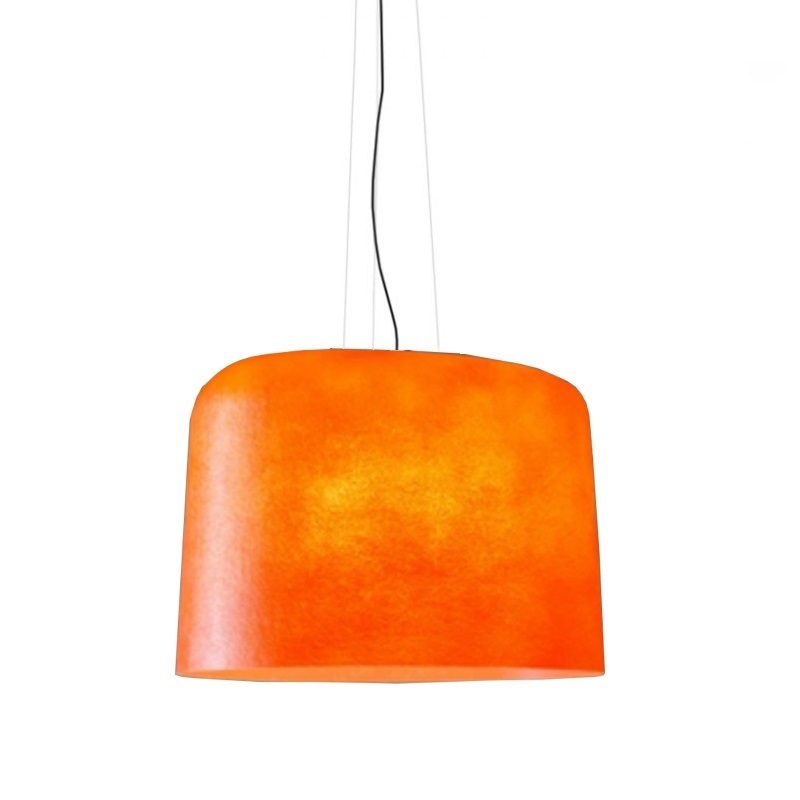 The bright light in the night, a hot sun in the summer, the beauty of a sunset: Ola reinterprets the light of elements in three sizes and three colors: orange, red and white. 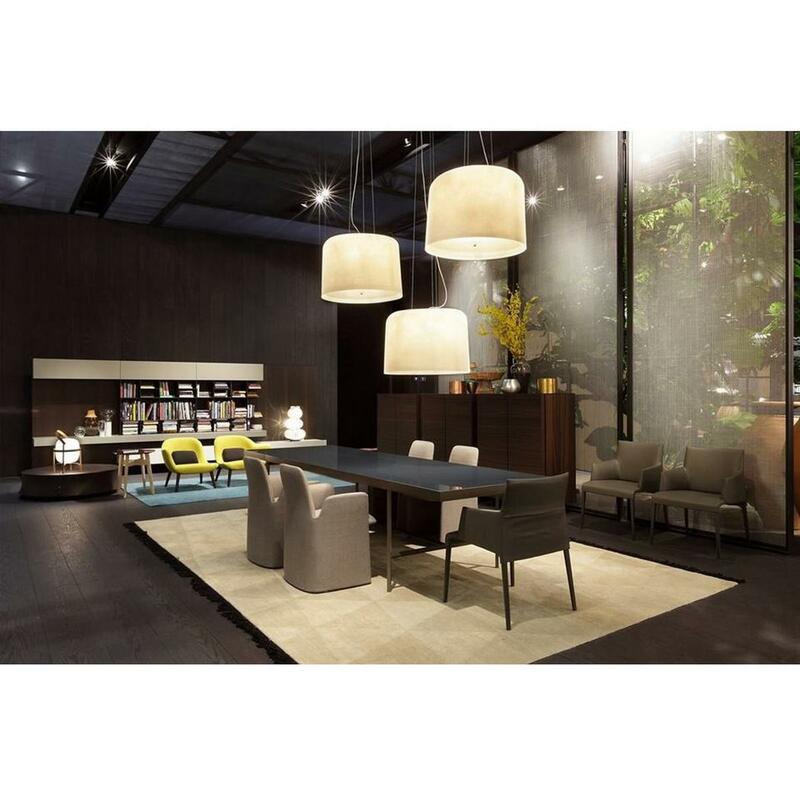 Floor, suspended, table, wall and ceiling: a complete range. 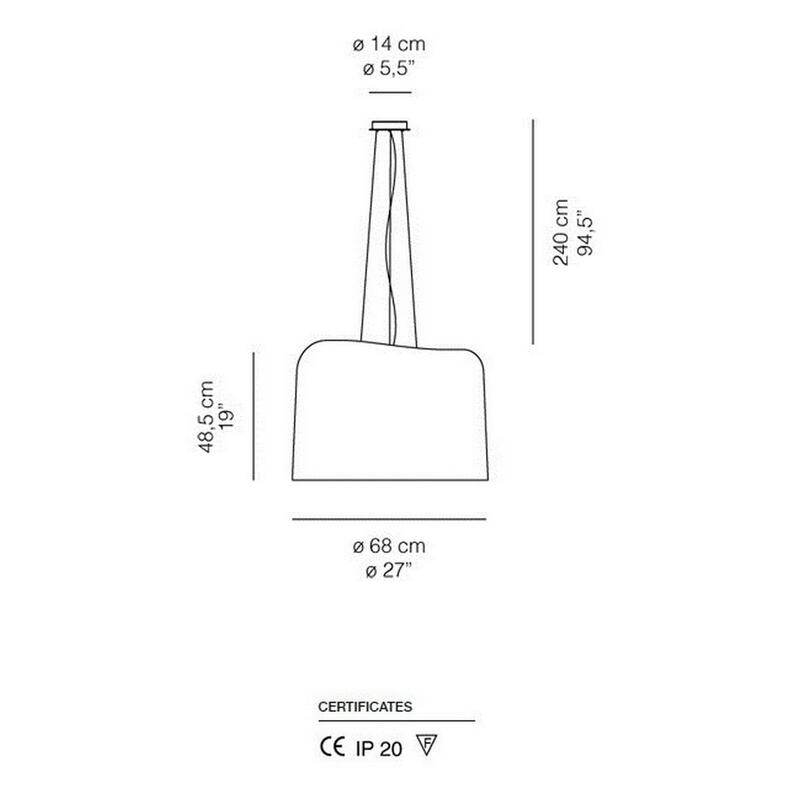 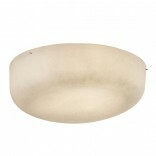 Lighting fixture: Length: 48.5 cm, Diameter: 68 cm. 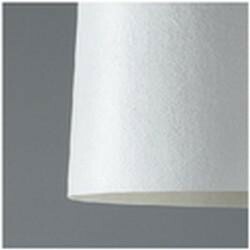 Ceiling Rose Diameter: 14 cm. 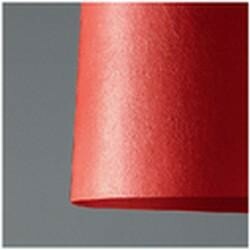 *Suspension cord of 500 cm is also available by order (+€43.00). 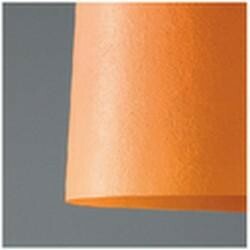 *Available with or without diffuser in opaline methacrylate.